Shanghai has a lot to prove heading into season two. The Overwatch League’s worst-performing team has signed a new head coach in Wi “BlueHaS” Seung-hwan. BlueHaS joined Shanghai Dragons from a coaching position with KongDoo Panthera, the second place team from Overwatch Contenders Korea season two. BlueHas has been with KongDoo Panthera since November 2017 and has helped the team reach consistency in the tier two South Korean scene. The former KongDoo Panthera coach will lead the Shanghai team with assistant coach Yan “creed” Xiao. 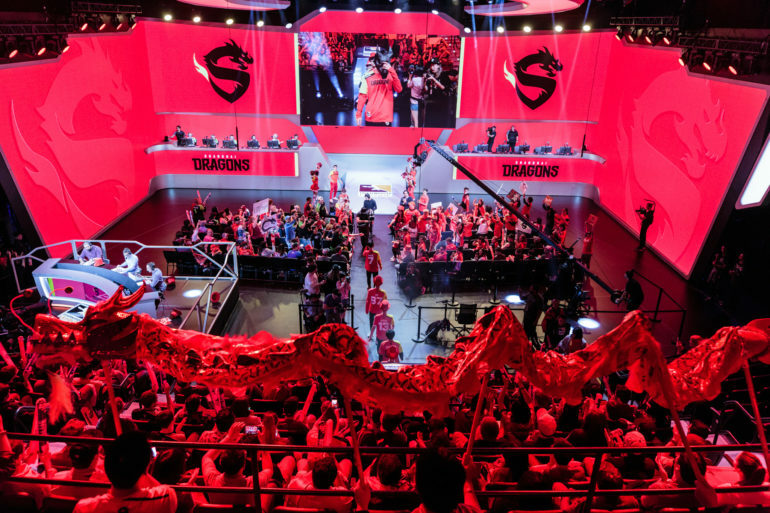 Shanghai had a near reset following the conclusion of Overwatch League’s first season. The team dropped eight of its 11 players. Only three are officially signed to the roster: Lu “Diya” Weida, Kim “Geguri” Se-yeon, and Lee “Fearless” Eui-seok. Along with the players, the team also released support staff, including former head coach Son “Kong” Jun-Young and analyst Jia Jia. The Overwatch League’s player signing window is ongoing. Only the eight expansion teams have access to the free agency pool right now, but inaugural season teams are able to trade players with each other. On Oct. 8, all teams will be able to sign free agents. Shanghai Dragons said its “complete roster for season two” will be announced soon. All Overwatch League teams must have at least eight players signed by Dec. 8. There’s currently no start date for season two.